When we found out I was pregnant, one of the most important baby items for my husband was the monitor. I too was of the believe that we had to have one but he was adamant about having a video monitor system. We have friends who witnessed their little guy having a seizure on their video monitor. Ever since then, my husband needed a video monitor and his mom offered to buy us one so I was off doing more research. 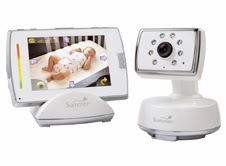 After a ton of searching and reading, I finally decided on the Summer Infant Baby Touch Digital Color Video Monitor and ordered it from Amazon.com. I decided to get the first generation because I had read that it got better reception than the most recent version. That being said, I also read a ton of reviews that raved about the product but also said that it had issues with connecting. I decided to order it based on the positive reviews and we would just see how it goes. P.S. I looked for the best price and found it was the cheapest on Amazon.com by far. We didn't need to use the monitor for the first couple of months because Charlotte slept in our room and napped wherever I was. But once we moved her into her own room and she started napping in her crib, we started using the monitor. It is super easy to install and use, and the monitor is really clear. We used it for about a week and then ... we could not get a connection signal. It was "Out of Range" for a few days straight no matter what I did. I went on to Summer Infant's Facebook Page and read a lot of angry posts about how Summer Infant wasn't helping customers with their product problems. The thing is, these people were over their 1 Year Warranty, so I am not sure what they expected from the company?! I posted that I needed help and called their customer support line. Within a few minutes, I had a waybill emailed to me and I was asked to send back the monitor, camera and all chords and in 7 to 10 days, I would have a new unit. I was a bit hesitant because I didn't want to go a week without the monitor (I had gotten used to being lazy - ha ha) so I waited a few days and tried troubleshooting some more. Nothing worked so I sent it back via UPS and within a week, a new unit was on my doorstep. When I opened it, I was kind of surprised that I got Baby Touch 2 Digital Color Video Monitor but there isn't a ton of difference between the two versions - it was just as easy to install and use. Fast forward about a month and I have no problems with this monitor - it works perfectly. Sometimes when I press the button to view the image, Charlotte is missing (it freaks me out a bit every single time) or there is a coloured bar but pressing the button again sets everything back properly. I don't have any issue with this because I am sure this would happen with any video monitor. 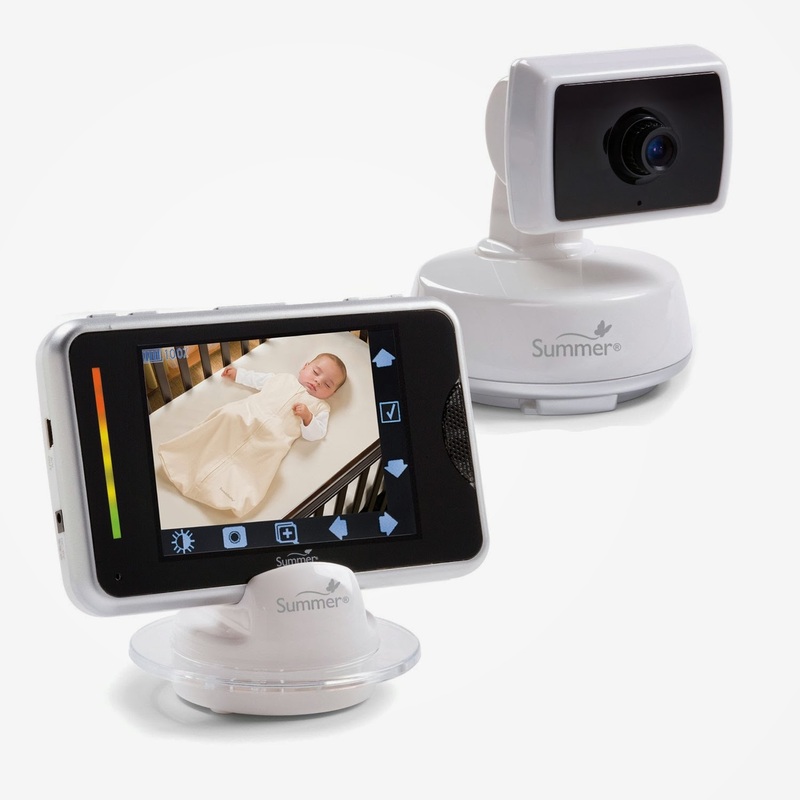 So now I know that an expensive baby monitor is not a need, more of a want. I could totally live without one but it does give some peace of mind, and I am sure it will come in handy when the weather is a bit better and I do more outside while she is napping.